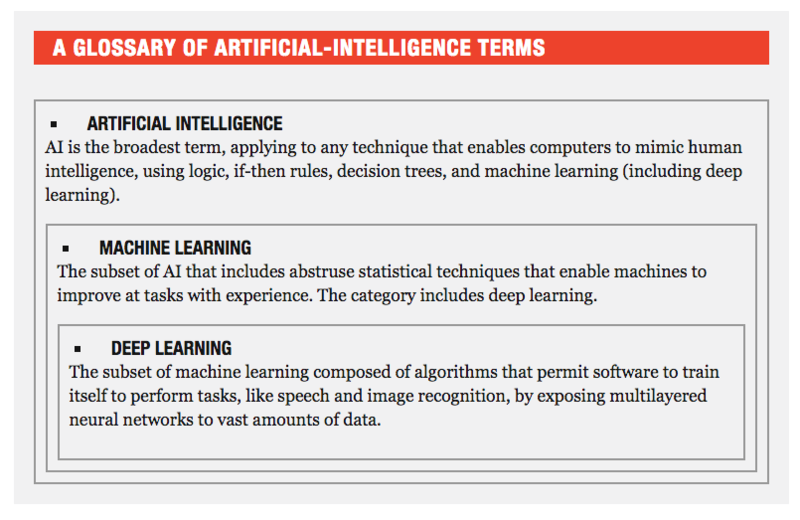 machine learning is poised to reinvent computing itself. A version of this article appears in print on December 18, 2016, on Page MM40 of the Sunday Magazine with the headline: Going Neural. 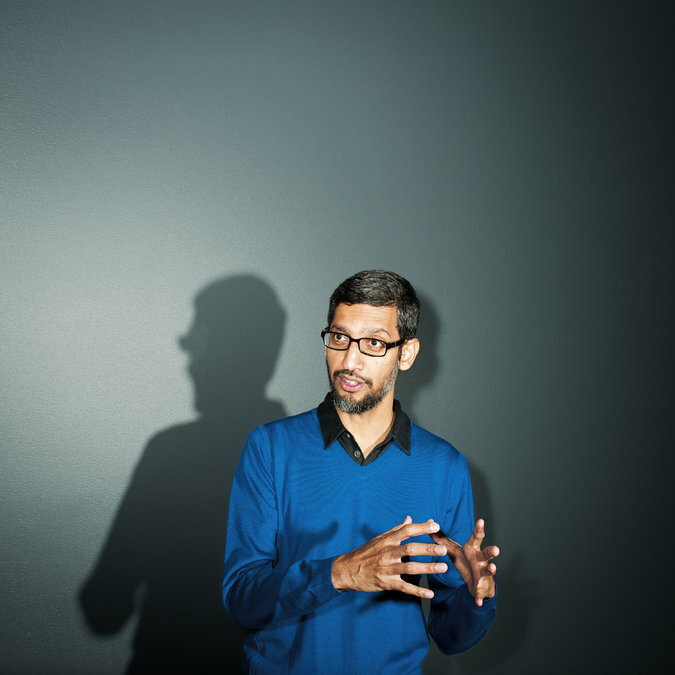 Machine translation and other forms of language processing have also become far more convincing, with Google GOOGL 0.46% , Microsoft MSFT 1.04% , Facebook FB -0.40% , and Baidu BIDU -1.50% unveiling new tricks every month. Google Translate now renders spoken sentences in one language into spoken sentences in another for 32 pairs of languages, while offering text translations for 103 tongues, including Cebuano, Igbo, and Zulu. Google’s Inbox app offers three ready-made replies for many incoming emails. The advances in image recognition extend far beyond cool social apps. Medical startups claim they’ll soon be able to use computers to read X-rays, MRIs, and CT scans more rapidly and accurately than radiologists, to diagnose cancer earlier and less invasively, and to accelerate the search for life-saving pharmaceuticals. Better image recognition is crucial to unleashing improvements in robotics, autonomous drones, and, of course, self-driving cars—a development so momentous that we made it a cover story in June. Ford F -0.40% , Tesla TSLA 0.40% , Uber, Baidu, and Google parent Alphabet are all testing prototypes of self-piloting vehicles on public roads today. 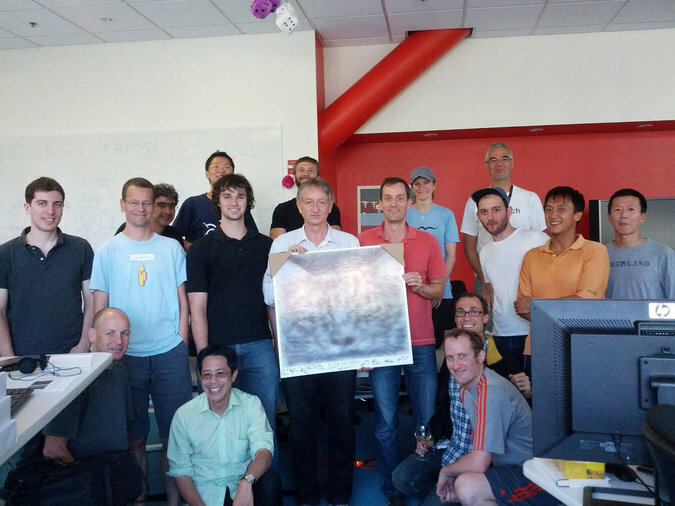 Google had two deep-learning projects underway in 2012. Today it is pursuing more than 1,000, according to a spokesperson, in all its major product sectors, including search, Android, Gmail, translation, maps, YouTube, and self-driving cars. IBM’s IBM 2.24% Watson system used AI, but not deep learning, when it beat two Jeopardy champions in 2011. Now, though, almost all of Watson’s 30 component services have been augmented by deep learning, according to Watson CTO Rob High. Chip giant Intel INTC 0.77% isn’t standing still. In the past two months it has purchased Nervana Systems (for more than $400 million) and Movidius (price undisclosed), two startups that make technology tailored for different phases of deep-learning computations. After a post-doc stint with Hinton, LeCun moved to AT&T’s Bell Labs in 1988, where during the next decade he did foundational work that is still being used today for most image-recognition tasks. In the 1990s, NCR NCR 0.24% , which was then a Bell Labs subsidiary, commercialized a neural-nets-powered device, widely used by banks, which could read handwritten digits on checks, according to LeCun. At the same time, two German researchers—Sepp Hochreiter, now at the University of Linz, and Jürgen Schmidhuber, codirector of a Swiss AI lab in Lugano—were independently pioneering a different type of algorithm that today, 20 years later, has become crucial for natural-language processing applications. 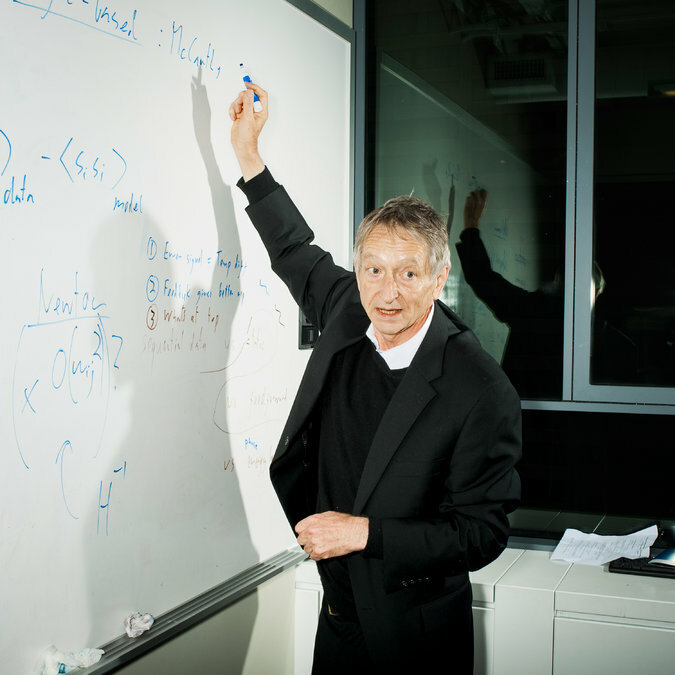 Google launched the deep-learning-focused Google Brain project in 2011, introduced neural nets into its speech-recognition products in mid-2012, and retained neural nets pioneer Geoffrey Hinton in March 2013. It now has more than 1,000 deep-learning projects underway, it says, extending across search, Android, Gmail, photo, maps, translate, YouTube, and self-driving cars. In 2014 it bought DeepMind, whose deep reinforcement learning project, AlphaGo, defeated the world’s go champion, Lee Sedol, in March, achieving an artificial intelligence landmark. Microsoft introduced deep learning into its commercial speech-recognition products, including Bing voice search and X-Box voice commands, during the first half of 2011. 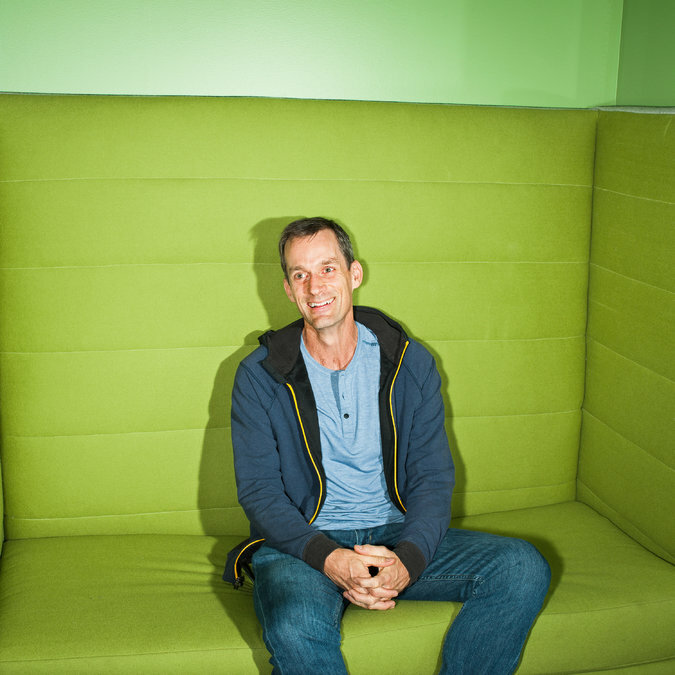 The company now uses neural nets for its search rankings, photo search, translation systems, and more. “It’s hard to convey the pervasive impact this has had,” says Lee. Last year it won the key image-recognition contest, and in September it scored a record low error rate on a speech-recognition benchmark: 6.3%. In December 2013, Facebook hired French neural nets innovator Yann LeCun to direct its new AI research lab. Facebook uses neural nets to translate about 2 billion user posts per day in more than 40 languages, and says its translations are seen by 800 million users a day. (About half its community does not speak English.) Facebook also uses neural nets for photo search and photo organization, and it’s working on a feature that would generate spoken captions for untagged photos that could be used by the visually impaired. In May 2014, Baidu hired Andrew Ng, who had earlier helped launch and lead the Google Brain project, to lead its research lab. China’s leading search and web services site, Baidu uses neural nets for speech recognition, translation, photo search, and a self-driving car project, among others. Speech recognition is key in China, a mobile-first society whose main language, Mandarin, is difficult to type into a device. The number of customers interfacing by speech has tripled in the past 18 months, Baidu says.